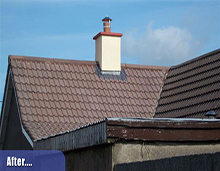 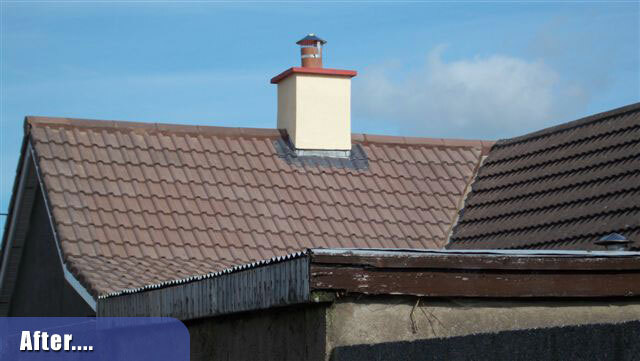 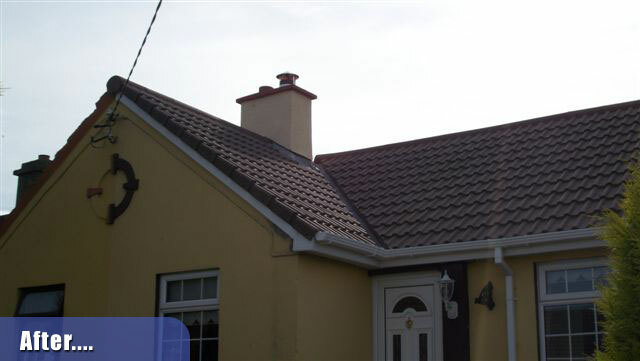 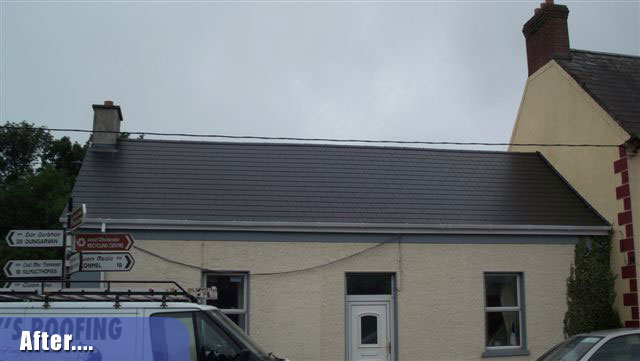 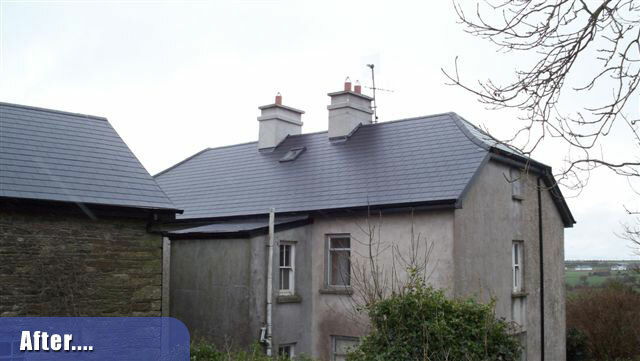 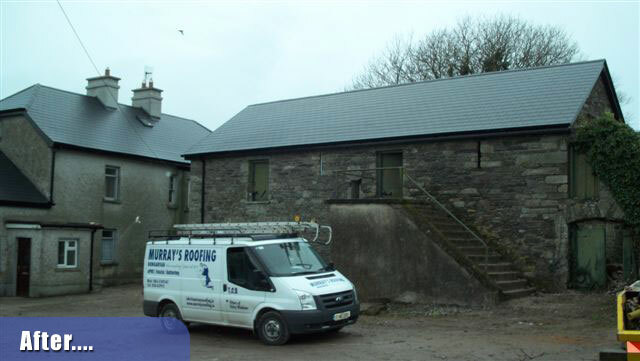 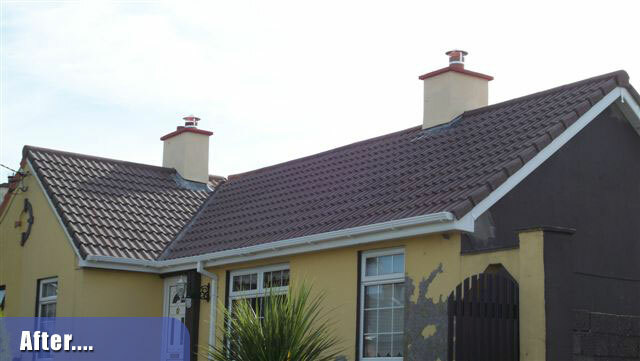 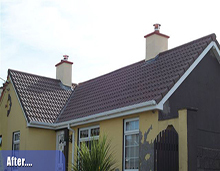 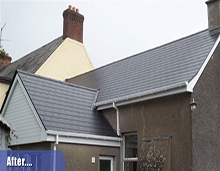 Murray's Roofing offer a large choice of roofing materials, inclulding many ceramics, slates and felt. 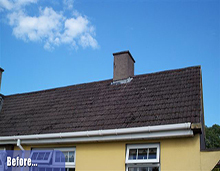 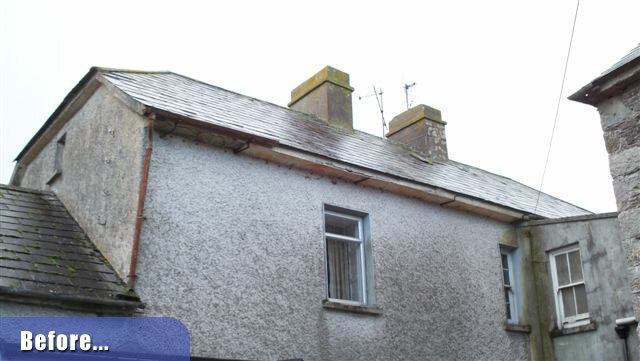 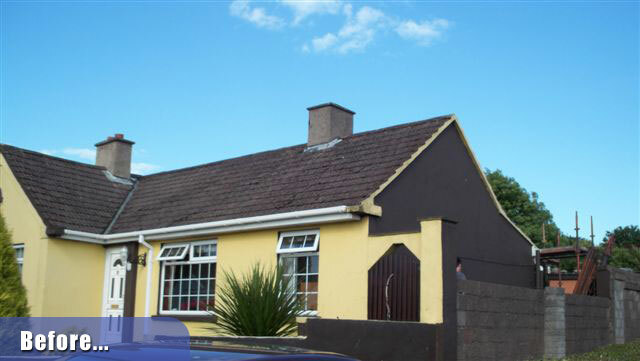 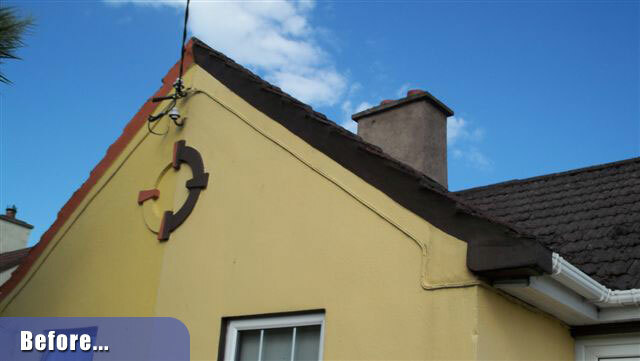 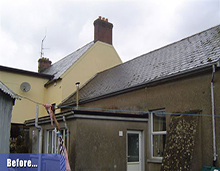 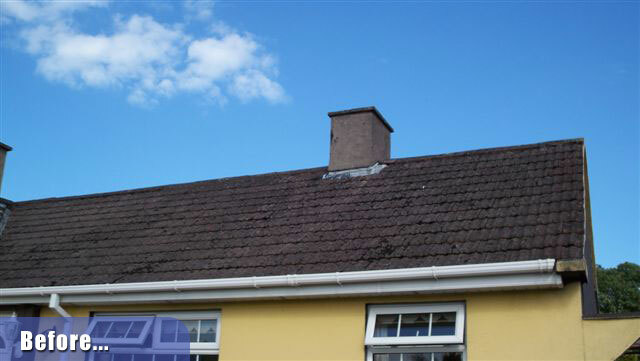 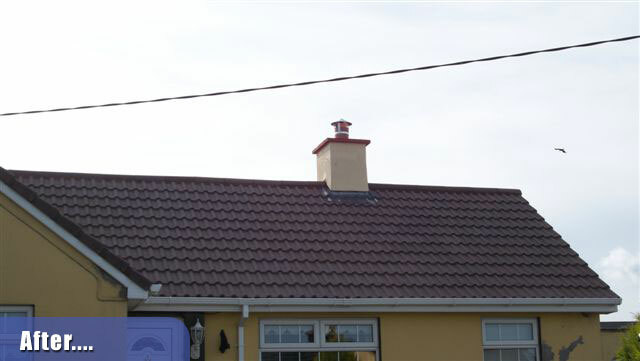 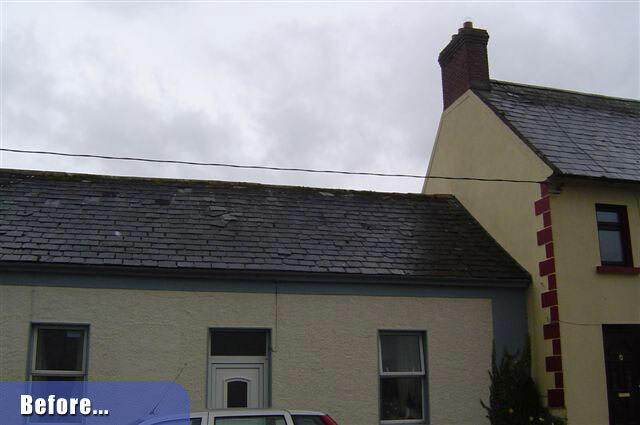 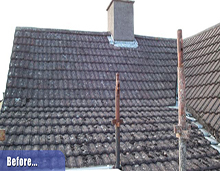 We are capable and willing to undertake any roofing repairs. All of our work is completed by fully qualified craftsmen, and comes with a written guarantee. 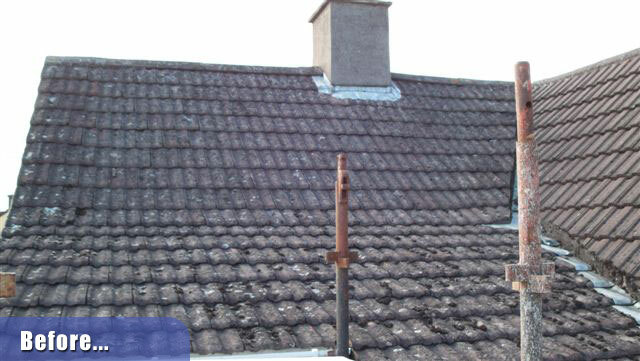 All our work is carried out with full public liability insurance.